As she was wheeled into surgery, Ruth pleaded, “Jesus save me” over and over. And He did—in a way that only He could. After weeks of agony, and dying on the operating table three times, Ruth is alive to tell of His power to heal and restore. 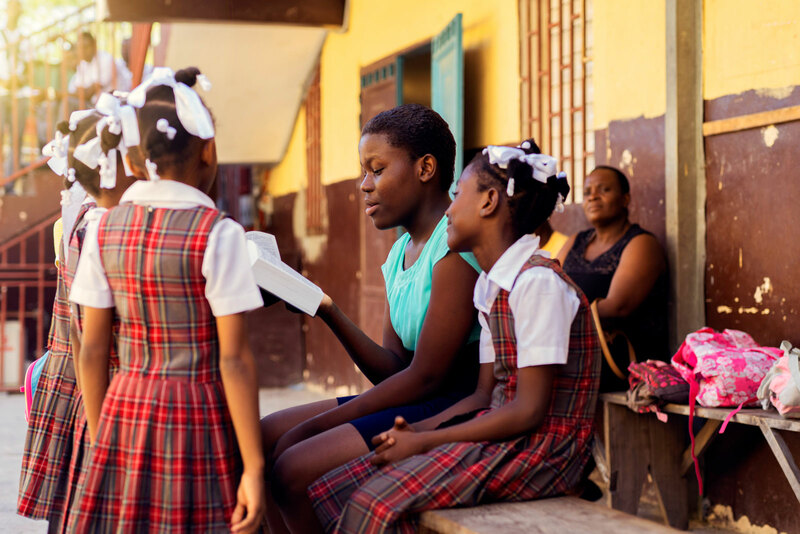 Late in 2017, as Ruth headed home after school, a sudden pain burned in her stomach. When she got home, she drank some herbal tea, which is used in her culture in Haiti to reduce pain and fever. But the pain didn’t go away. It got worse. After a week of worriedly watching her daughter endure fevers and agony, Ruth’s mother, Rose Marie, took her to the doctor. One after another, doctors were stumped by her mystery illness, until, finally, the paediatrician requested X-rays. One of the images revealed that Ruth had pneumonia. Ruth began taking antibiotics, but still she suffered from excruciating stomach and chest pains. The situation disrupted her school hours; she was often absent. Everyone expected an improvement for Ruth, but she suffered even more. This time, scans revealed that Ruth required urgent surgery, which would cost over US$3000. The doctor informed them that she didn't have pneumonia but a condition far more alarming: her intestines were perforated in three locations. Liquid was spreading throughout her abdomen, causing life-threatening infection. That was the reason for her excruciating pain. The doctor told Rose Marie that the operation would take place, but he couldn’t guarantee Ruth would survive it. This news affected the whole family; friends came to comfort her and everyone at the Compassion centre was praying for her. The church also made Ruth’s situation the focus of their prayer and they received special support to apply to Ruth’s medical bills. The fifth week of her illness, on Wednesday, Ruth was wheeled into the operating room. 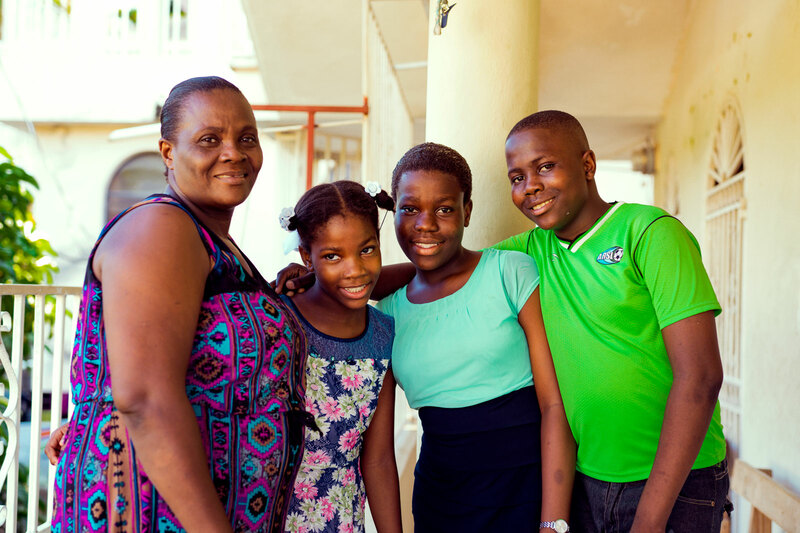 The surgery lasted from morning until sunset and the whole family, church members, project members—everyone—was praying that Ruth would come out of the room alive. “Those prayers helped us keep our hope,” says Rose Marie. When the doctor finally left the operating room, he looked relieved because despite his experience, Ruth’s case was so risky. 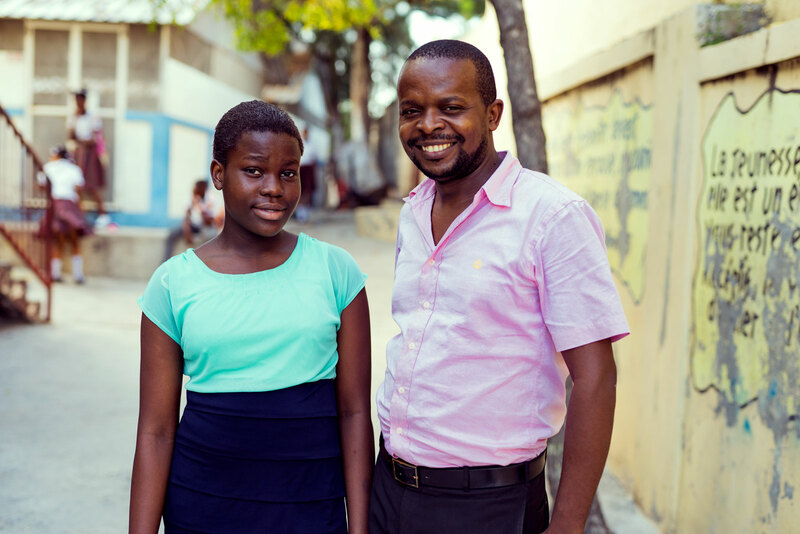 One of the first people to hear about Ruth’s miraculous surgery was the centre director, Jacques. Ruth was back home with her family by the end of the sixth week. She rejoined the choir, reunited with friends in the community and started attending the Compassion centre where she is known for her beautiful voice. She has returned to her daily routine—but something has changed radically in her life. Ruth is now preaching in her community about God’s great love and the second chance at life He has given her.